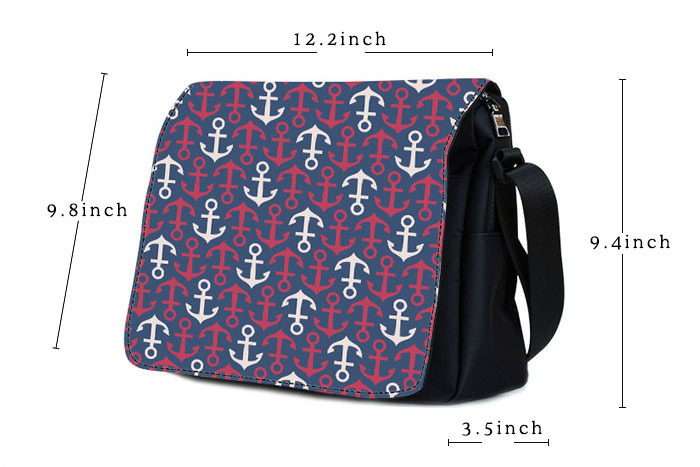 Note: This pattern (anchor) bag is just an example. This will not be the pattern bag that will be shipped to you. Please allow 2-3 weeks for processing and delivery of this product, as this is printed overseas.